Commissioning leading journalists to write long-form features and profiles. 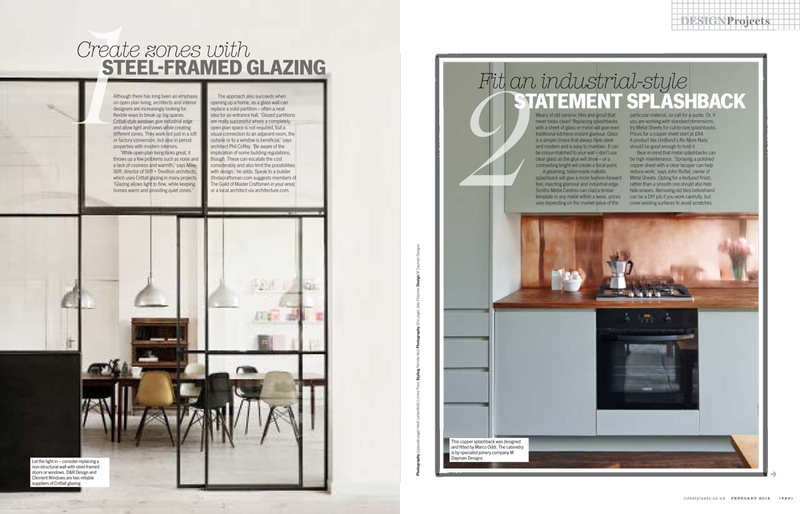 Writing for Livingetc. Previously had work featured in Homes & Gardens, Stylist, Esquire and The Guardian. 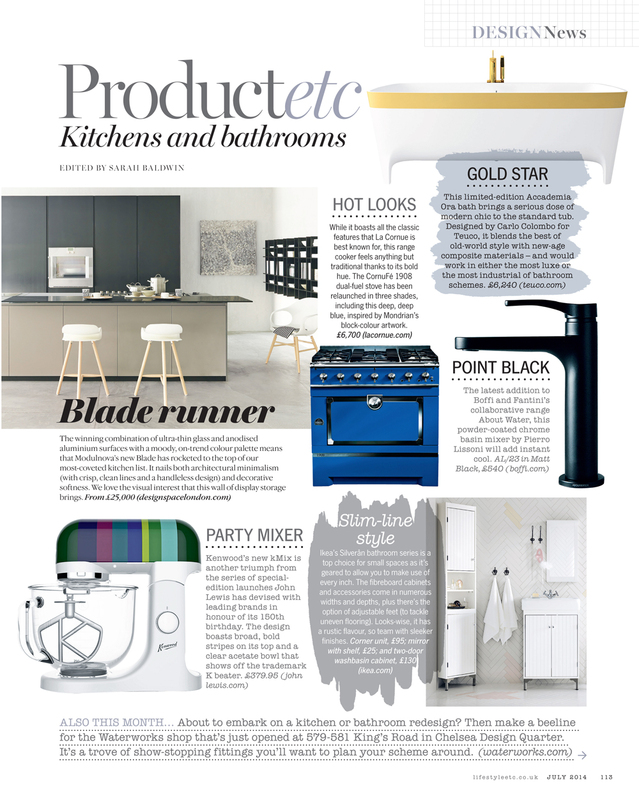 Editing supplement magazines, from shopping guides to kitchen and bathroom specials.